St. Augustine’s is a parish filled with followers of Jesus, souls who seek to deepen our faith and to live out our mission to be changed by God to make a difference for God. We are a parish that prays for God’s healing and makes present Christ’s touch by supporting, comforting, and sharing with those in need. Our congregation is diverse: children of all ages, university students, Christians from all over the world who have found this warm faith-filled home in which to learn and grow. Laughter and joy are key elements of St. Auggie’s. St. Augustine’s Anglican opened its doors to the community on Easter Sunday, April 4, 2012. As part of a broader family, St. Augustine’s is a member of the Anglican Church in North America (ACNA) and the Diocese of CANA East. Currently, we meet in a historic 100-year-old chapel on the campus of Central College Presbyterian Church in Westerville, OH, just outside of Columbus. Our service captures the Christian tradition of the centuries in this Anglican parish. There is a comforting and predictable structure: readings by church members and priests from the Old and New Testaments, Prayers of the People, and Holy Communion/Eucharist each Sunday. Our priests provide biblical instruction through sermons based on God’s direction and His Word. 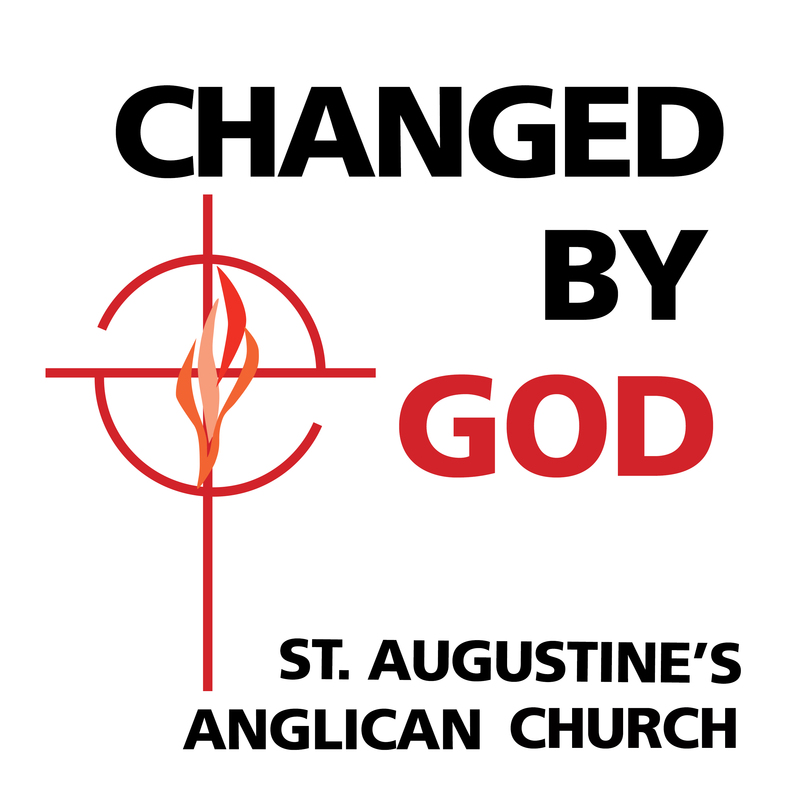 If you want to hear a sermon from one of our priests, check out our podcast, Changed by God. From our inception, St. Augustine’s has shown a heart for mission. From serving the homeless at Faith Mission, to providing supplies and support for our local pet shelter, to providing financial resources and gifts of time to those in need – we seek to be the Lord’s hands and feet in His hurting world. If you would like to know more about our parish, contact Fr. Kevin. You will also see how we do life at St. Auggie’s by checking out our Facebook, Instagram, Flickr, YouTube and Twitter accounts. Again, we welcome you to Christ’s church, St. Augustine’s!